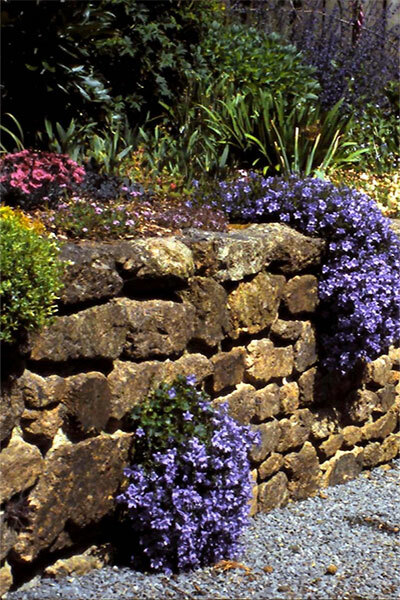 Easily grown miniature groundcover for a not-too-dry position. 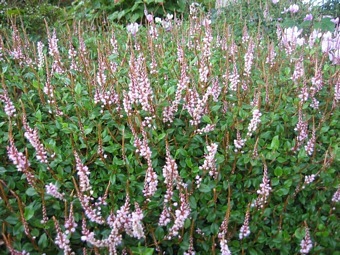 <br> Spikes of pink flowers appear in late Summer amid trailing mats of leaves which turn red in Autumn. Forms a spreading mat, ht 7cm. Looks particularly effective when underplanted with Spring bulbs or hardy Cyclamen. Does well in damp, moist sites. Easily grown miniature groundcover for a not-too-dry position. 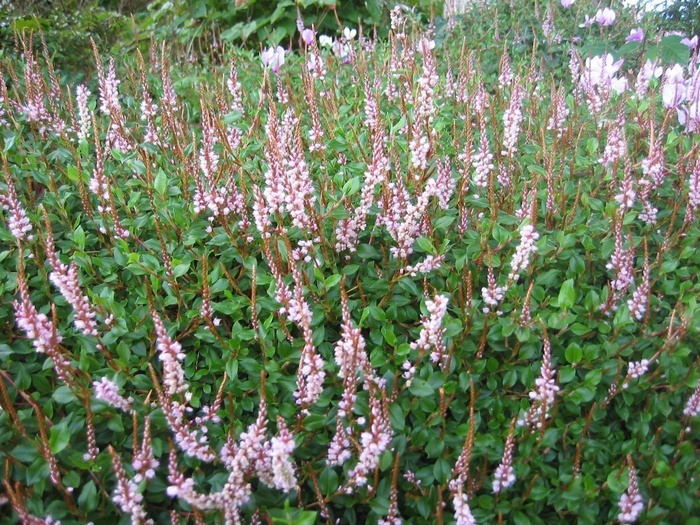 Spikes of pink flowers appear in late Summer amid trailing mats of leaves which turn red in Autumn. Forms a spreading mat, ht 7cm. 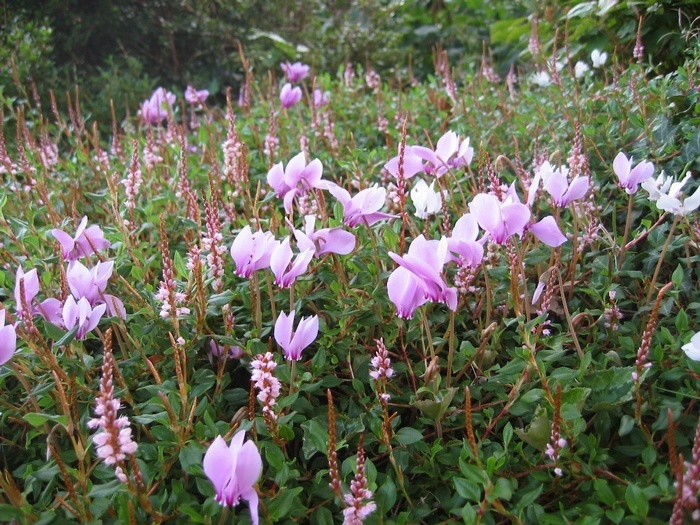 Looks particularly effective when underplanted with Spring bulbs or hardy Cyclamen. Does well in damp, moist sites.